How do you take your pit-tastic fave? In all the ways? The magical, mythical, pittable avocado is the center of Fallbrook's famous springtime party. Be there on Sunday, April 17. FALLBROOK here, and its annual springtime celebration, the one that draws thousands of pit people. (Okay, yes, an avocado has a big ol' seed, not a pit, to be more accurate, so we'll own up to the correct terminology.) For sure, there are a variety of dip-delicious dishes to try, all with a guac-y theme, but other avo-awesomeness awaits. It isn't all about the cuisine, either; there's the Best Decorated Avocado Contest, too. Which makes sense when you think of the fruit's iconic shape and bumpily, beautiful skin and uniform hue. Is the avocado the perfect canvas to work with, at least where the produce aisle is concerned? Okay, pumpkins still may hold the crown here, but avocados seem pretty art-ready to us. Have to get your guac on? 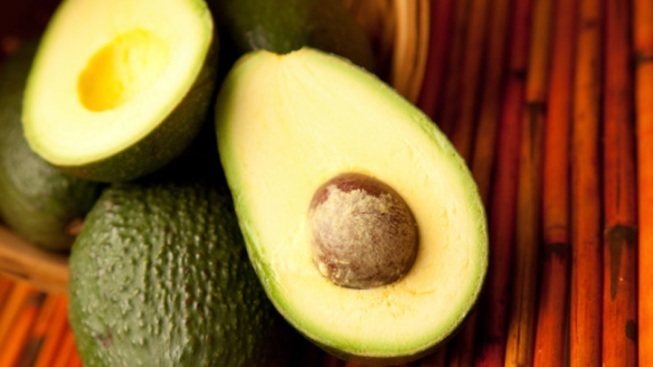 Then make for the 30th annual Fallbrook Avocado Festival on Sunday, April 17. And raise a smoothie, or a slab of toast, to all of the fine ways we enjoy this unusual, obsessed-over fruit.